CVD growth of graphene is the only technique that can compete with exfoliation when it comes to the electronic properties of graphene. 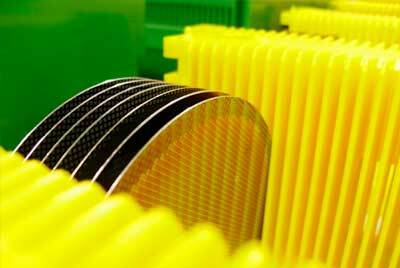 In addition, CVD scales to industrial high volume wafer-scale series production, where the quality of each graphene sheet can be continuously controlled. Our wafer scale cold film transfer of 2-dimensional materials including graphene & hexagonal boron nitride (h-BN) enables integration with existing substrates such as Si, GaAs and InP. ANL was founded in Leiden in 2012 and is based in Delft in the Netherlands. Graphene and other 2D materials continue to inspire researchers to develop new devices and applications. Our experienced engineering and research capabilities in the field of surface science, nanotechnology, and thin film technology.